on 6th, 16th, 26th every month. but a casual talk with them. and know what happened on the day in person. 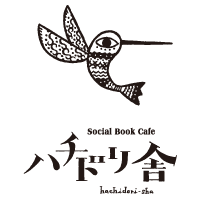 © Copyright 2019 Social Book Cafe ハチドリ舎 | hachidori-sha. All rights reserved.